Mac is one of those brands I'm scared of loving because they have an infinite array of permanent and monthly limited edition collections. My poor wallet can't afford my beauty lusts! I finally caved and bought my first permanent Mac blush (see my first Mac blush purchase HERE) in Pink Swoon, as per the makeup artist's recommendation. 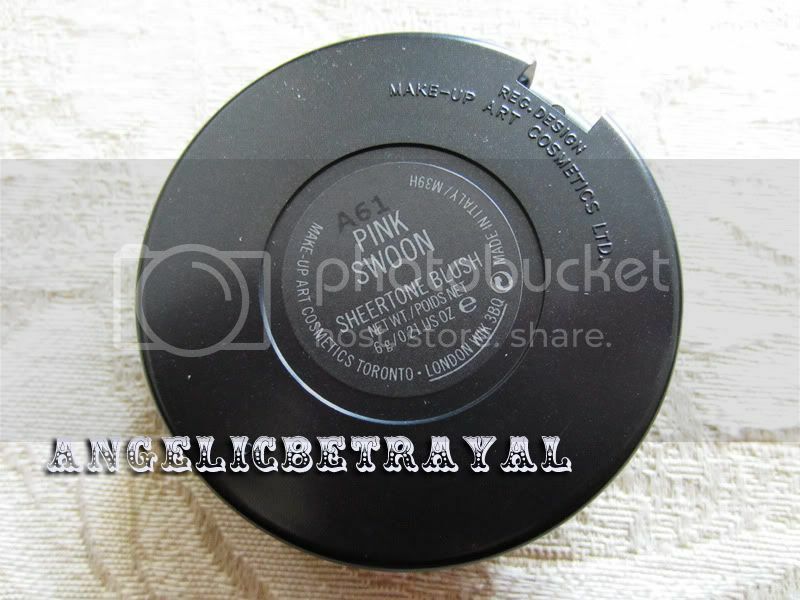 Pink Swoon is a sheertone blush which means it's matte and like the name suggests, sheer. The price of a Mac blush now stands at $20 and contains 6 grams which is less expensive than many other high end cosmetic brand blushers. Pink Swoon was on my wishlist but it definitely wasn't one of my top picks. I went to the shop intending to purchase a cream blush but they were out of stock of the few I wanted so I just asked the makeup artist to pick a blush for me. She chose Pink Swoon and applied it heavily to the apples of my cheeks which left a pretty, albeit more intense than how I usually wear my blush, pop of color. In the swatch above, the left swatch is one swipe and the right swatch is about 3 swipes. You can definitely build up the color on your cheeks with your brush although this could potentially look ashy on darker skin tones. 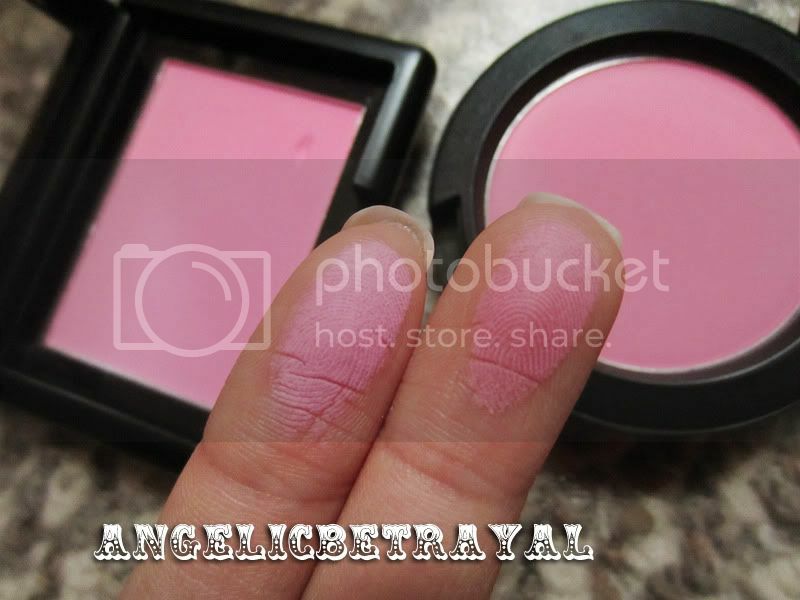 Whilst digging through my blush collection I happened upon a very similar looking blush called Pink Passion from E.L.F's studio line which only costs a mere $3. They look like spot on dupes, don't they? I was surprised to find that swatched side by side, the two blushes actually look quite different. 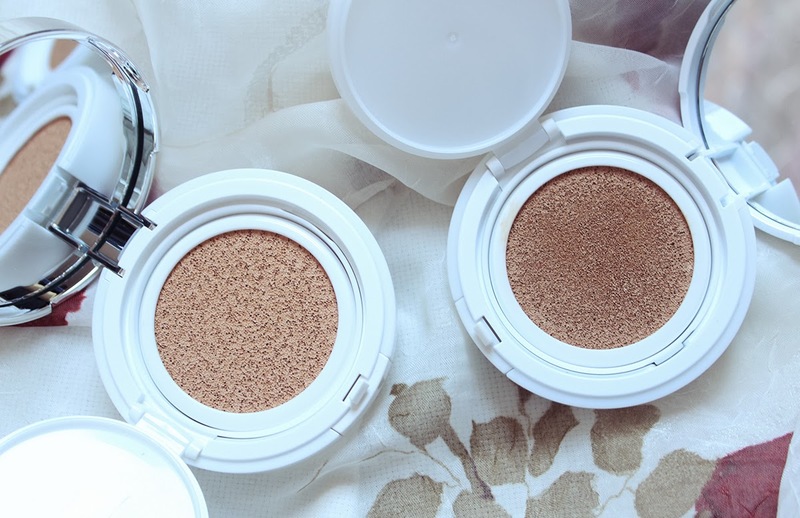 The Mac blush is noticeably smoother in texture while the E.L.F blush has some tiny bumps in the pan. Pink Swoon is warmer and a tad darker than Pink Passion as well. I can see Pink Swoon being more forgiving and wearable for light to medium skinnned gals whereas Pink Passion is perfect for the fairest of skin tones. Overall, I am pleased with my first Mac blush and I can't wait to add more to my collection! I'm interested in seeing how I like the other finishes like the sheertone shimmers and frosts! The first few on my wishlist at the moment include Fleur Power, Melba, and Dame (notice how I say first few...). 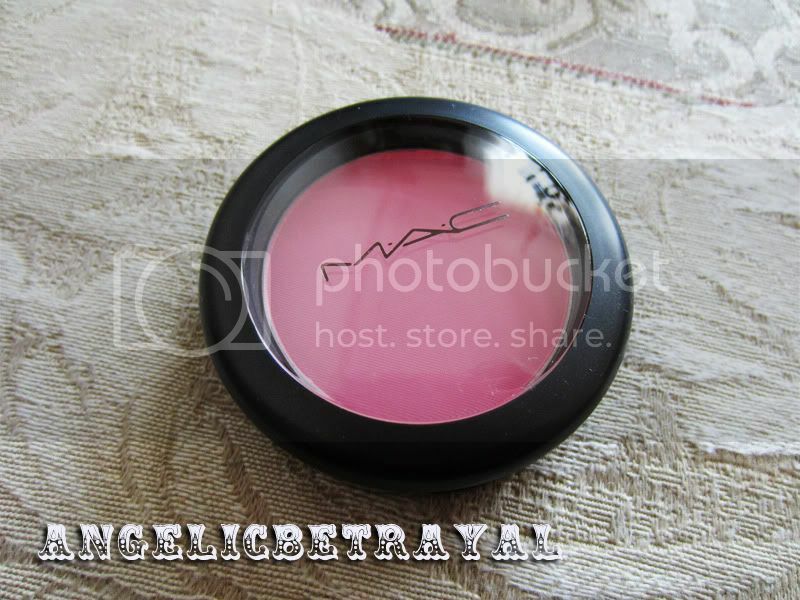 What are your favorite Mac blushes? 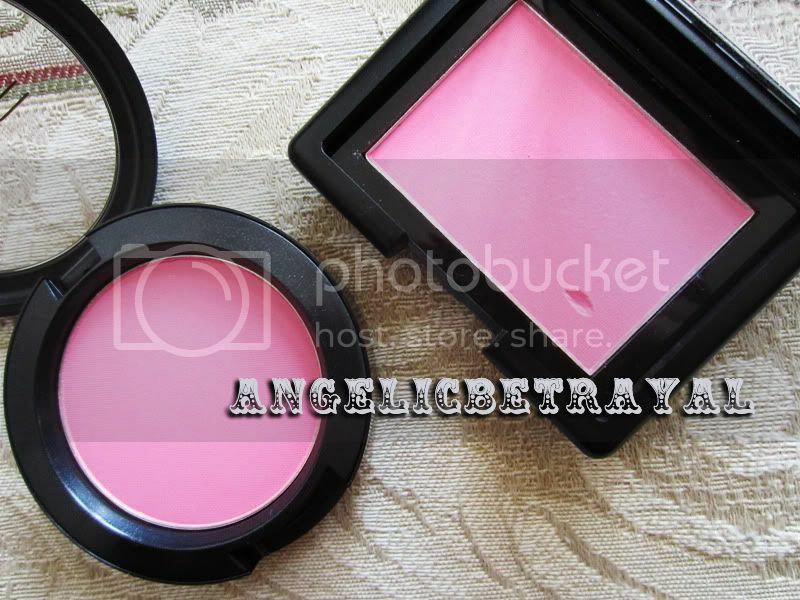 Pink Swoon is one of my favorite blushes!! I have to say, I'm usually pretty impressed with MAC blushes. 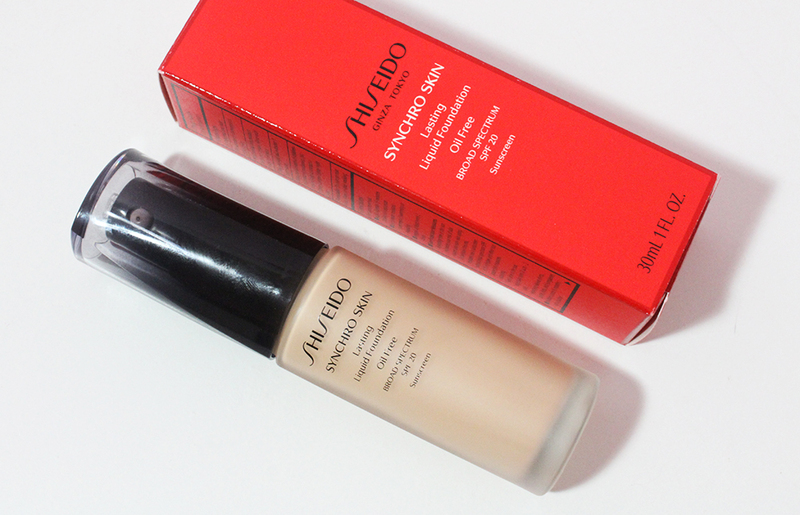 Can't wait to see a FoTD with it! my favorites are peaches ( which can go ORANGE on some ppl), Margin!, tenderling which looks boring but so nice, frankly scarlet which looks scary, gentle for winter, and warm soul!! haha i know what you mean. I'm like that with my clothes. I have dresses/sweaters that I rarely if ever wear but I just like to see them there. Although I do try to wear them every once in a while. Next one i need to start wearing is the tutu dress i got that has just been hanging in my living room. A sheer tone is a good choice :D It's very flattering. I know MAC gets addicting! she (eva) is so cute! I love her hair. It really works on her. I like her blog too. Except it makes me Want. Which is / can be unpleasant.